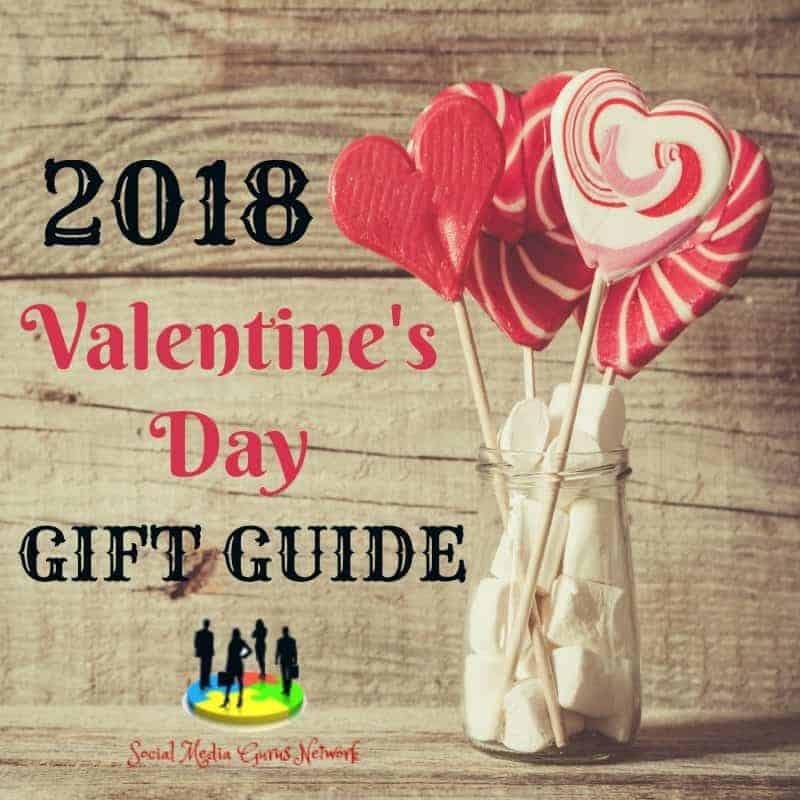 Welcome to the 2018 Valentine’s Day Gift Guide! Be sure to check out all the amazing Giveaways below! 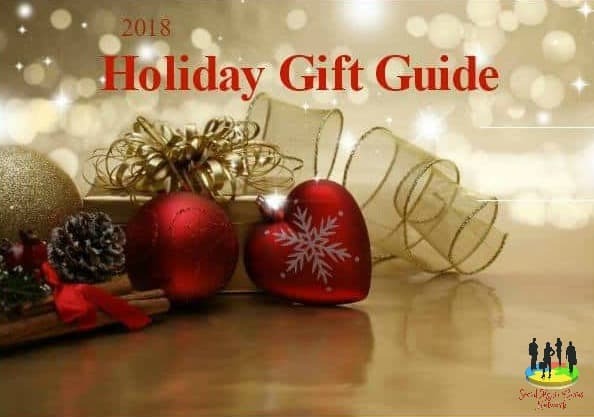 It is really nice to see a gift Guide for Valentine’s Day. There are a lot of super selections. I love the Air Mattresses to have on hand for the grandchildren. That would come in very handy. What a great idea for Valentines day having to do with the WaterPik. It helps with health . I love this Valentine’s Day Gift Guide. There are gifts for everyone. thank you for such awesome ideas. all the ideas a so unique and very nice gifts. i like the laptop table which is so cute and a must have in every home.